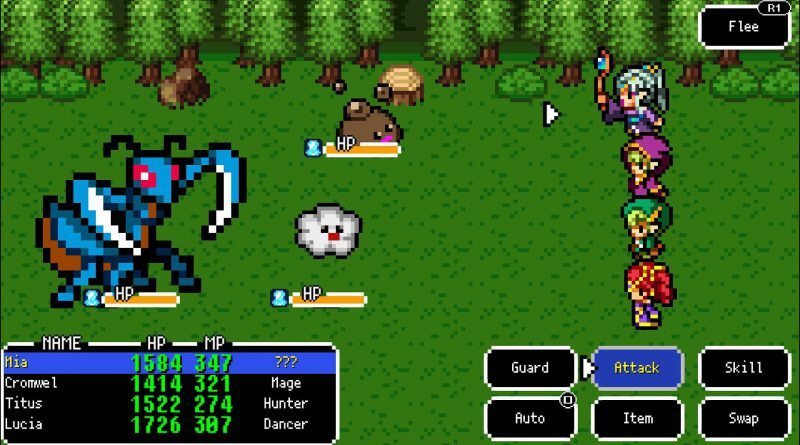 KEMCO has announced that Dragon Sinker will release for PS Vita and PS4 this Winter via the North American PlayStation Store. 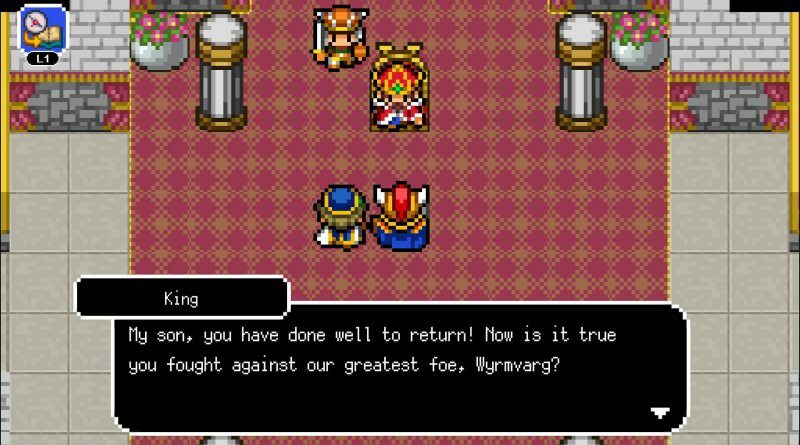 Join forces with humans, elves, and dwarves, and set off on a journey to slay the evil dragon, Wyrmvarg. 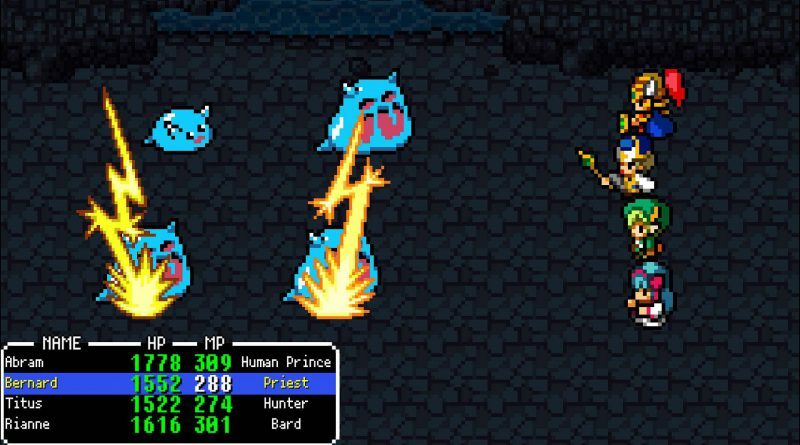 Employing 8-bit graphics and sound that hark back to the golden age of RPGs, Dragon Sinker brings a visual and audio feast to the table of hungry gamers starving for the nostalgia of the great classics of yesteryear. Scour the world in search of new companions and collect more than 16 jobs! Then lead up to 12 party members into turn-based battles and swap freely between three teams to take on a host of powerful foes! 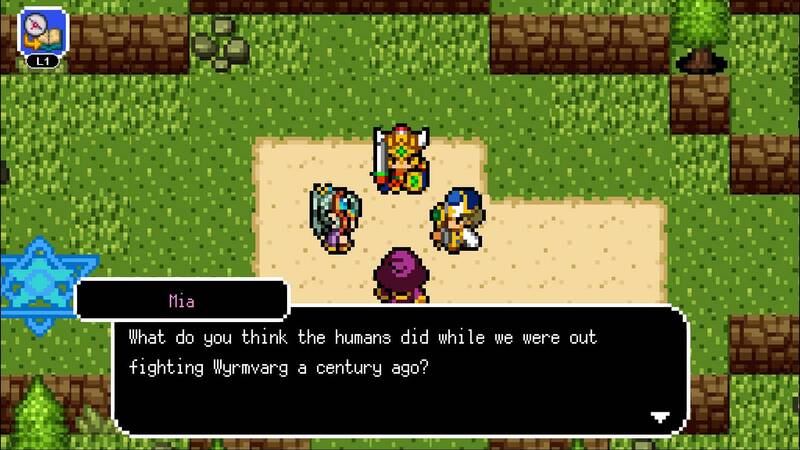 And if that were not exciting enough, character costumes also change according to their job, giving pixel lovers something even more to look forward to. 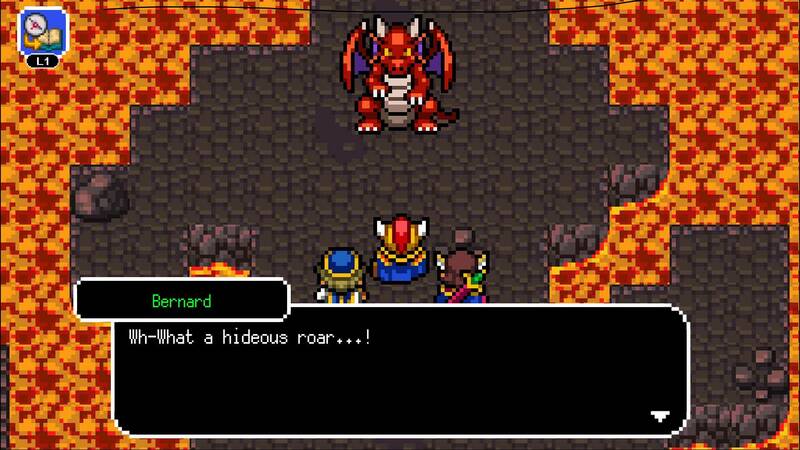 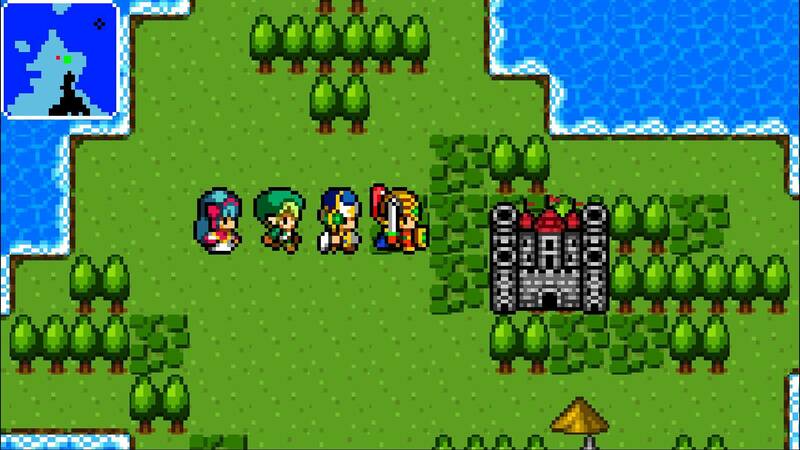 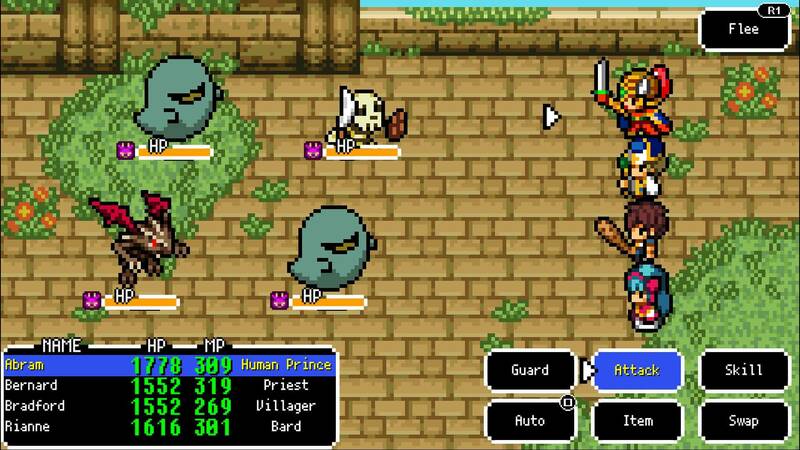 Using 8-bit pixel graphics, Dragon Sinker harks back to the golden age of turn-based RPGs. Travel the world while amassing an army of followers and use their unique job skills to slay the evil dragon, Wyrmvarg. With plenty of subquests, extra dungeons, and bosses that will truly test your mettle, Dragon Sinker is everything one would expect from a traditional RPG and more.